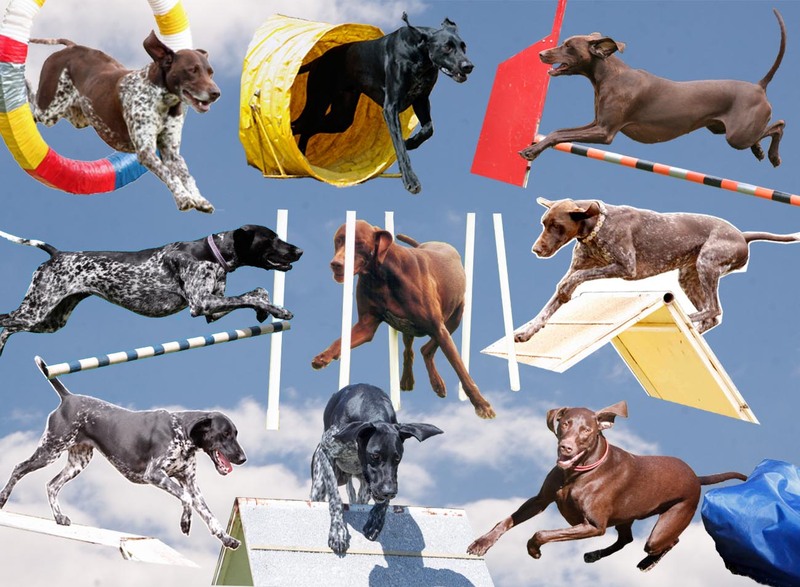 Dog Agility Classes for All Breeds. An update in our CARE OF PUPPY notes with more detailed information on the best sort of diet for your puppy or you adult dog. An update on our litters over the last couple of years.